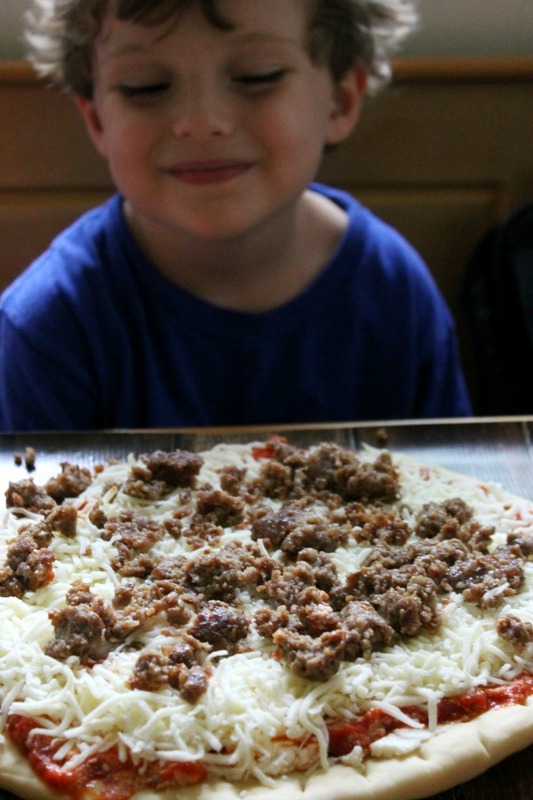 Lasagna Pizza, a New Family Favorite!! Hey yall!! Summer is coming to end and that means school is starting up which means we all need a little help in the kitchen getting dinner ready, am I right? I love getting the whole family in the kitchen to help me whip up some family favorites for dinner. It creates memories, we get to spend quality time together, talk, learn and laugh, oh and cook! Kids can be a great help in the kitchen and the sense of accomplishment they get when they sit down to eat a meal they helped prepare is awesome! 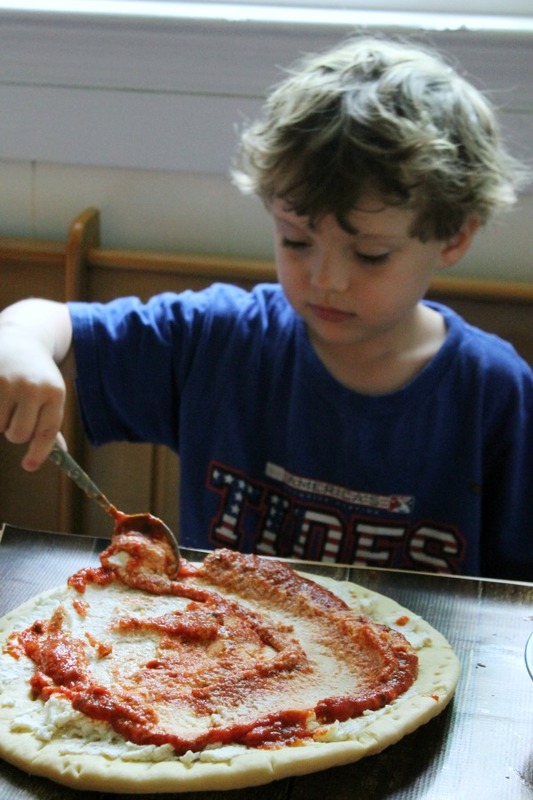 Dean loves to help me in the kitchen and his favorite thing to make is pizza (like every little boy huh? lol) However, this mama was getting a little tired of the same old pepperoni and wanted to get a little creative with the pizza. We loaded up and went to Walmart for our weekly grocery shopping and I kept an eye out for anything that screamed “put me on a pizza”. 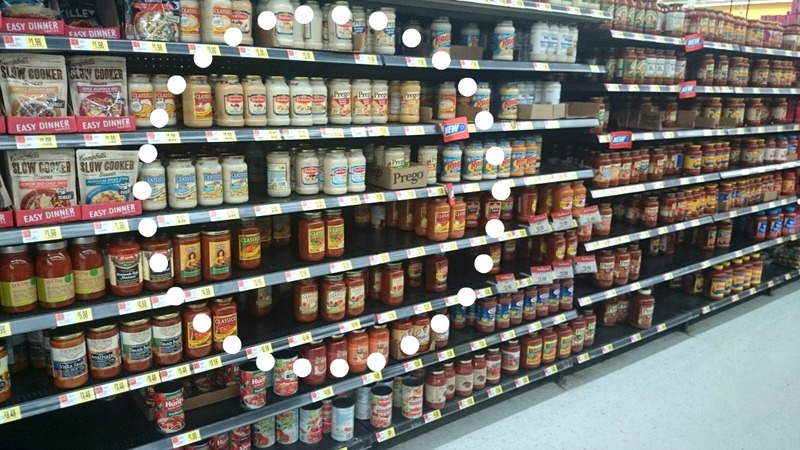 I grabbed our favorite Heinz Classico Traditional Sauce and then I spotted the ricotta. Mmmm ricotta…… mmm lasagna….. mmmmm LASAGNA PIZZA!!!! Genius!! So straight home we went to make this sure to be incredible dinner. I browned up some sausage and boiled some noodles and set out everything for assembly making it easier for Dean to help me make the pizza. You just start with a store bought crust (you can make your own) brush the crust with a little butter and sprinkle some garlic salt over it, then spread a layer of ricotta. Then you top with lots of melty mozzarella. Then top with browned sausage. 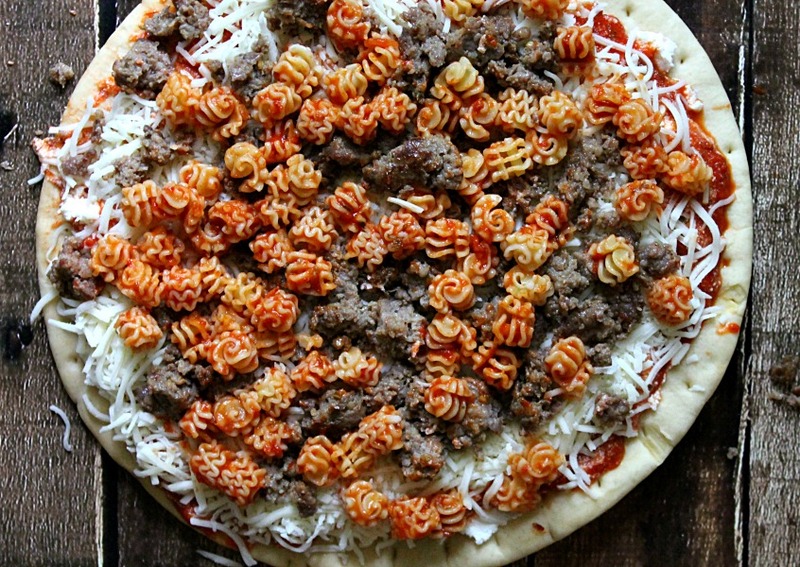 Mix the noodles with a tiny bit of sauce and sprinkle them all over the pizza. A dusting of Parmesan cheese and this baby is ready for the oven! 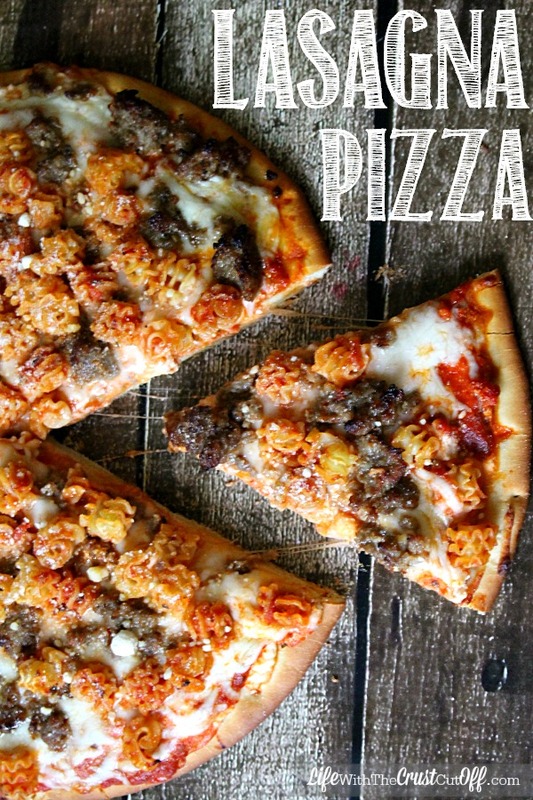 In no time you have a cheesy, flavorful Lasagna Pizza sure to be a hit with everyone!! You can spread your crust with melted butter and a sprinkle of garlic salt but its optional. 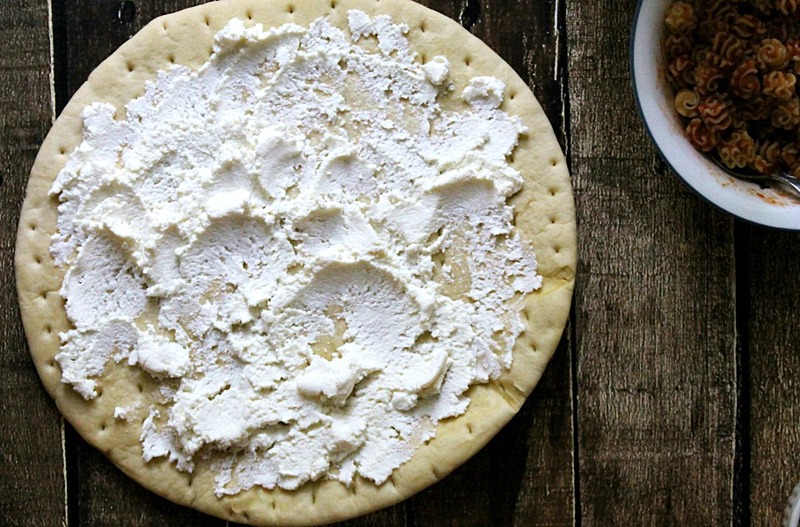 Spread the ricotta all over the crust. Bake for 12-15 minutes until bubbly and melty! Cool slightly, slice and serve to hungry family! 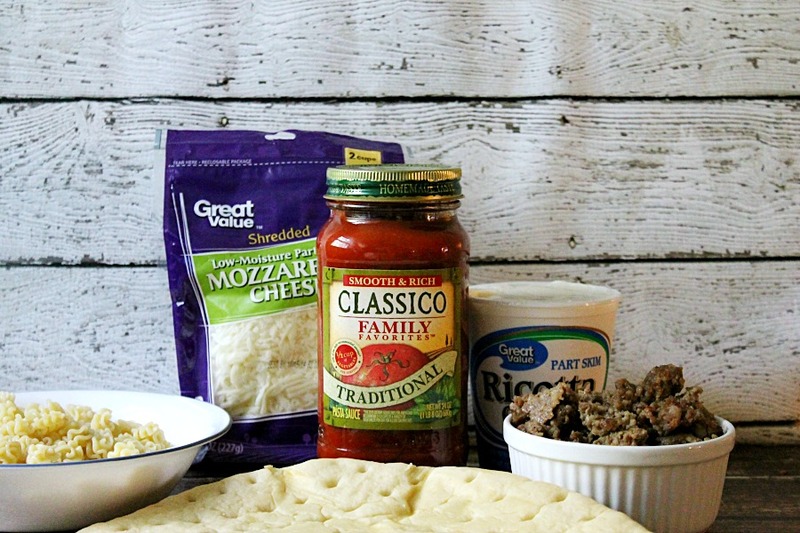 Some nights I do not have a lot of time to spend in the kitchen and using a shortcut like premade pizza crust and having a few jars of Classico Family Favorites sauce on hand really helps me create some quick meals the whole family loves. 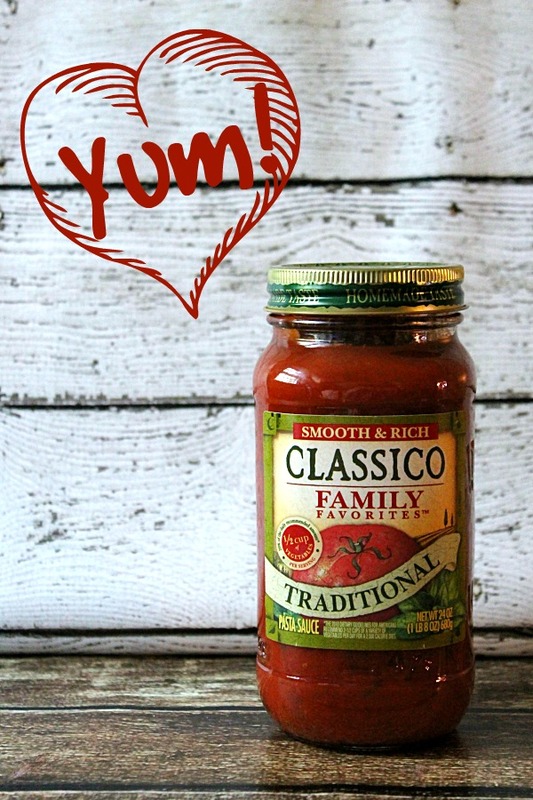 So grab of jar of your favorite Classico Sauce, get your family in the kitchen, get creative and make an amazing delicious meal together! How do you and your family get creative in the kitchen? Want some of this delicious sauce for yourself? Click here to save $1 off Classico favorites when you buy two jars! 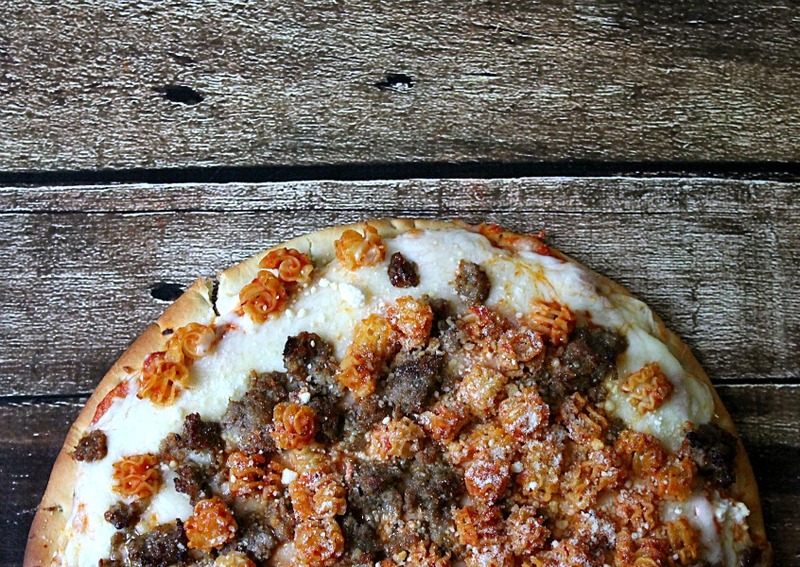 I have 12 Lovely Comments, I would love to have yours... on Lasagna Pizza, a New Family Favorite!! Yum! I love any style of pizza. What a fun twist! Simple and easy. Just the way I like my home-cooked meals. Thanks for sharing! MMMMM that sounds awesome! I’ll have to try this out this weekend. Have a wonderful week. We make a lot of pizzas and this sounds like something the kids would like. Pinned. Coming over from the Wonderful Wed. Party. Would love if you came and linked this to the Merry Monday link party. 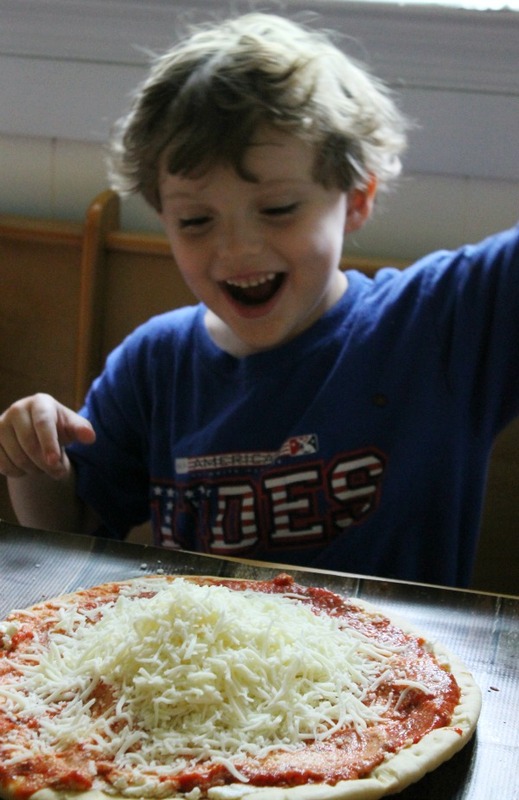 We are always looking for different pizza recipes! Thanks for sharing at Moonlight and Mason Jars! This looks delicious. I will have to try it. Yummy! I haven’t seen this type of pizza before & it looks delish! I found you through the Creativity Unleashed link up. Glad I did ! If you get a chance to stop by my blog sometime, I’d love it! Have a great weekend! 3Pingbacks & Trackbacks on Lasagna Pizza, a New Family Favorite! !